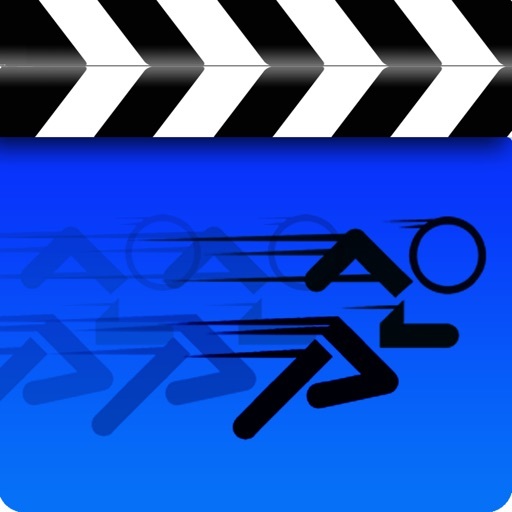 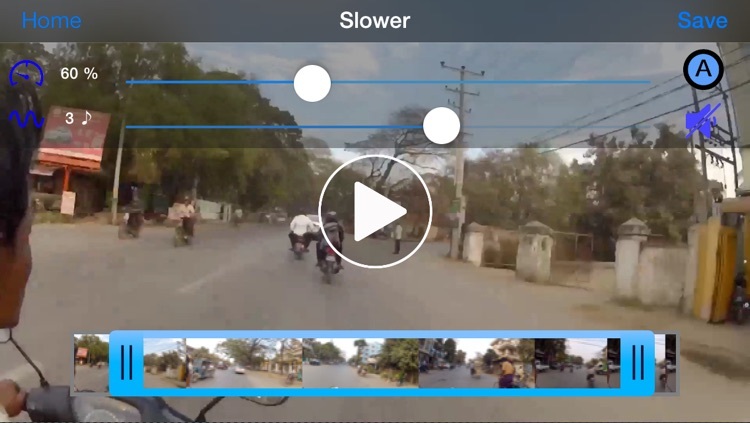 Create slow motion videos while accurately controlling the video speed and voice pitch. 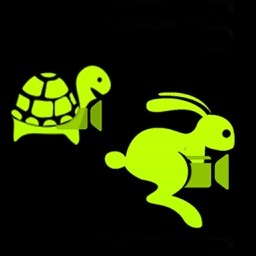 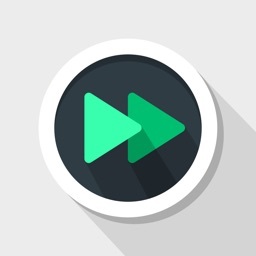 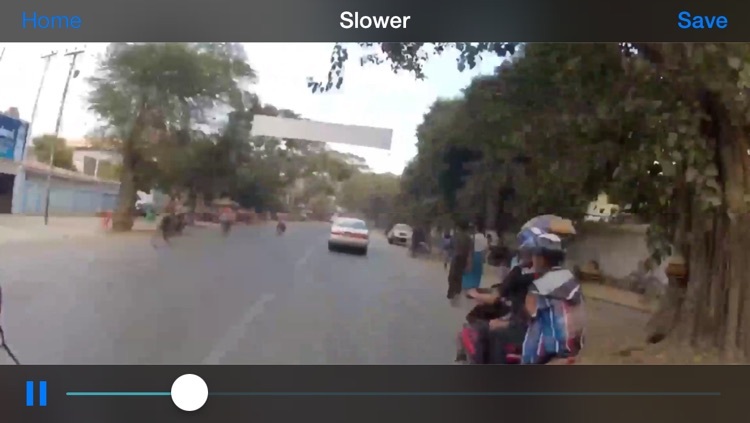 Slower is the perfect app to quickly create slow motion and helium videos at full resolution. 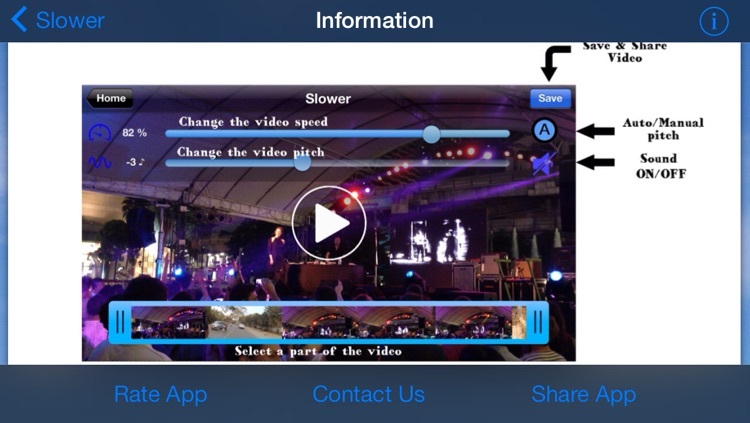 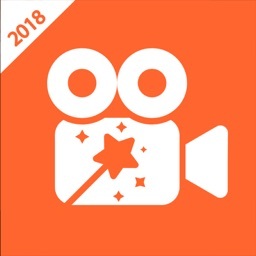 Just pick a video, or record a new one with the app, adjust its speed and voice pitch and instantly see a preview of your new video ! 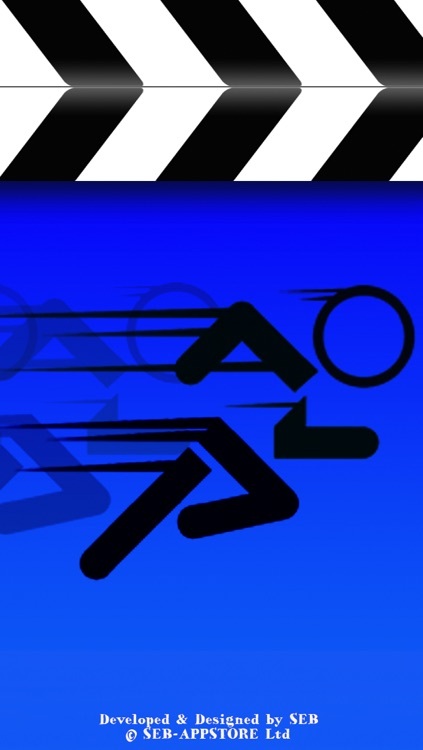 Quick and simple ! 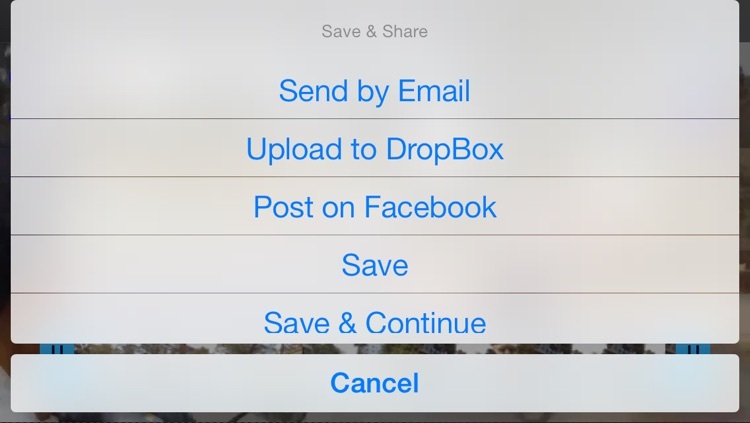 - Save your videos in your camera roll, share them by email, on Facebook or Dropbox. 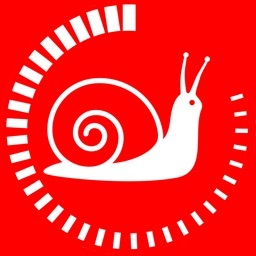 If you have questions, issues or suggestions, just send us an email at support @SEB-APPSTORE.com.